To get in touch with Les, please complete and submit the form below. GDPR notice: If you would like to be kept informed with news of the author's books, boats and latest articles, please opt-in to receive emails. It goes without saying, your personal information will not be shared with any third parties. When you sign up and ask a question or leave a comment, don't forget to request your exclusive copy of Les's article, 'Two Turns around a Palm Tree', first published by the Cruising Association as prize winner in their writing competition. It provides insights into the subtleties of social relations in the Caribbean as well as technical guidance on how to anchor in the very deep water off the very edge of some of the islands, and how easy it is to get both of these wrong. 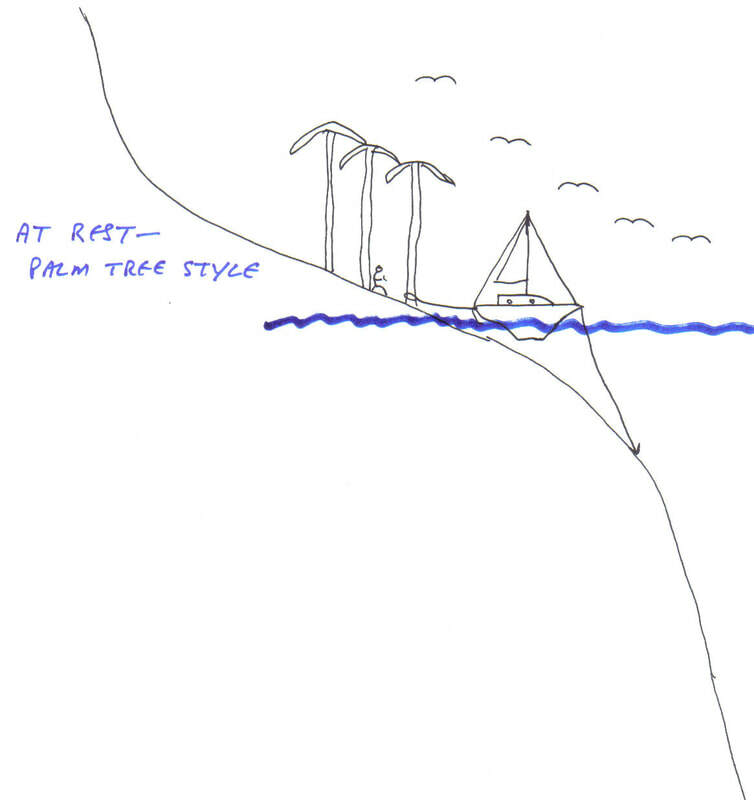 Ask a question or leave a comment and you'll receive an exclusive copy of Les's article - Two Turns Around a Palm Tree.